We love sailing in Greece, and the Dodecanese islands are one our all-time favorite summer destinations. Beyond the famous islands of Kos and Rhodes, other hidden gems are accessible only by a yacht charter in Greece. Set camp on Kos and go on a day trip to the old volcano on Nisyros, or hop aboard your boat rental in Greece and drop anchor on Symi for a scenic hike. For those of you passionate about rock climbing, Kalymnos is the place to go for the perfect experience and an amazing view. Your experience of sailing Greece and the Dodecanese islands must include a day trip south of Kos, to the island of Nisyros. Drop anchor in Mandraki, and take the bus to the Stefanos crater, right in the center of the island. You can walk in the crater and visit the nearby museum. Upon return to your Sailo boat, go for a stroll along the harbor’s streets to see the colorful houses and taste the traditional pitia (chickpea nuggets), or a refreshing soumada (almond-based soft drink). 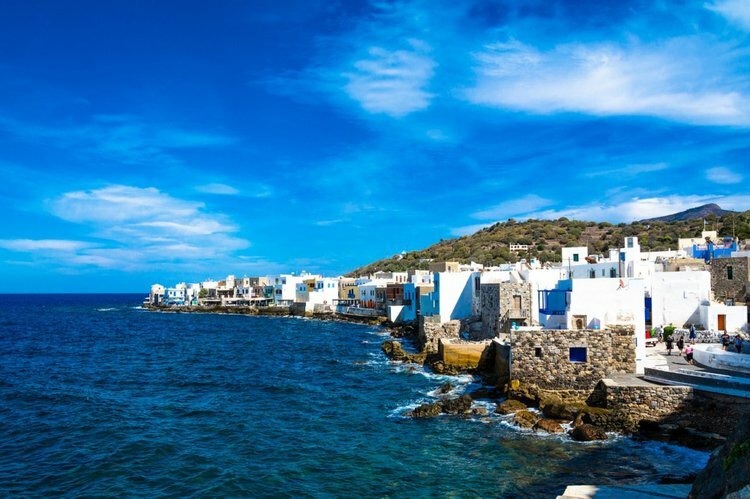 A couple of hours sail on your yacht charter in Greece from Kos will give you the chance to visit one of the most wonderful little islands in the Dodecanese. 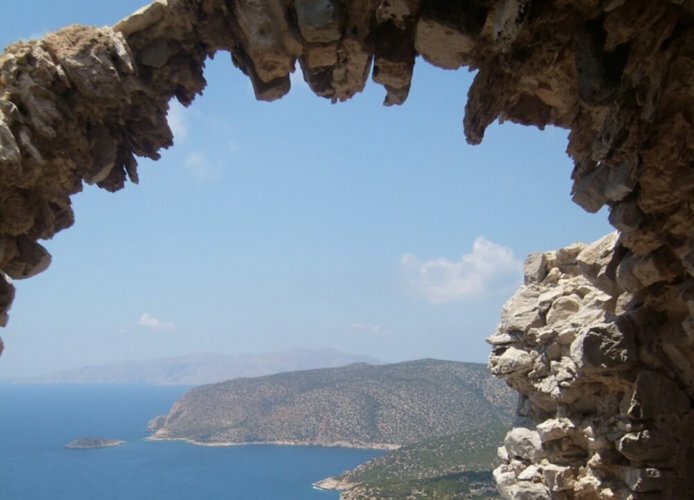 Renowned for its dramatic mountains that attract some of the hardy climbers in the world, Kalymnos welcomes also those curious to explore the ancient Greek history. From Pothia - the main harbor - you can go visit the Castle of Chrissoheria, the settlement of Horió, or Eliniká - a very well preserved early Christian community. One of the two most famous islands in the Dodecanese archipelago, Kos is the ideal starting point for sailing trips to off-the-beaten track islands, accessible only on your boat rental in Greece. 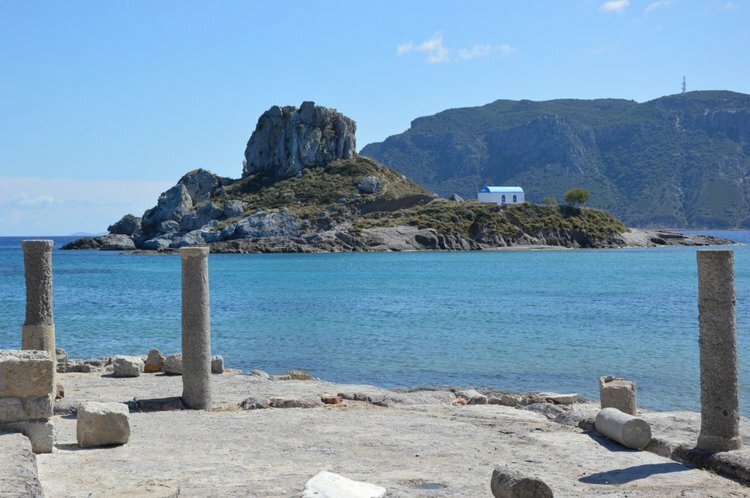 Begin your nautical adventure by exploring Kos itself: admire the medieval Castle of Knights overwatching the harbor, and then sail around the island to check some of the finest sandy beaches in the area. 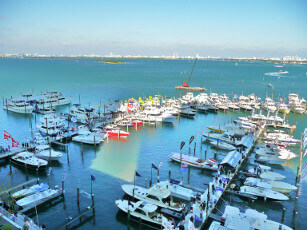 Dock and enjoy the lively tavernas, and the local fresh and delicious food. 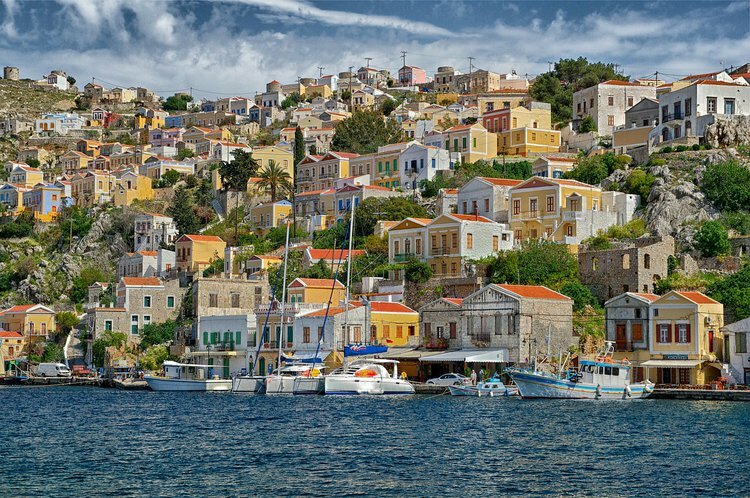 For a day of relaxation on an idyllic backdrop, set sail from Kos to the picture-perfect island of Symi, considered by many to have the most charming port in Greece. The 19th century prosperous merchants of Symi built their superb neoclassical houses, all painted in pastel colors, looking like being arranged by an artist on a canvas. Take your time and enjoy the island’s fantastic wild beaches, with crystalline waters - Ayios Yiorgos Disalonas or Marathounda - both accessible only by boat.